(Portland, Oregon) – A dismal and muggy heatwave is headed for inland Oregon, including Portland, Willamette Valley, central Oregon and more, and it's going to stick around for an uncomfortably long time. 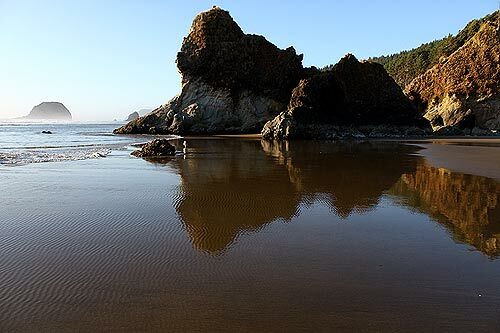 The only respite will be on the Oregon coast, where temps will be around 70. Weather pundits around the state are talking about a whole week – that's right, a whole week – of temps in the 90's or higher. Humidity will be high as well, worsening the entire effect. Vancouver, Washington meteorologist Steve Pierce - owner of Northwest Weather Consultants – said models are coming into agreement on all this. Aside from a lot of air conditioning, you're only option to cool off is along the beaches. 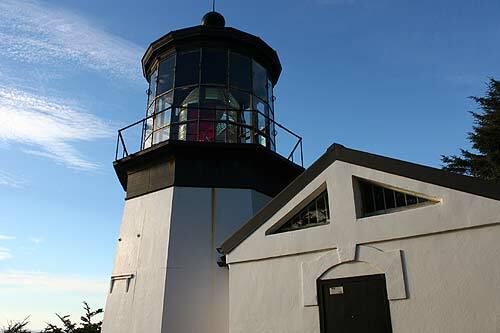 Today will be mostly cloudy on much of the Oregon coast with a high near 72 and light winds. Saturday and Sunday will also be at least partly cloudy and even chance of drizzle. Monday, Tuesday and Wednesday will be mostly sunny with highs again just over 70 degrees. That's still a good 20 degrees cooler than inland. Pierce said this heatwave is not likely to break records in terms of heat, but its duration will be noted. 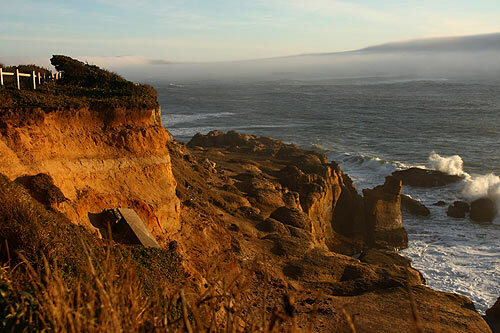 For places to stay on the Oregon coast, make immediate reservations now here. More on Oregon coast weather here; more general Oregon weather here. 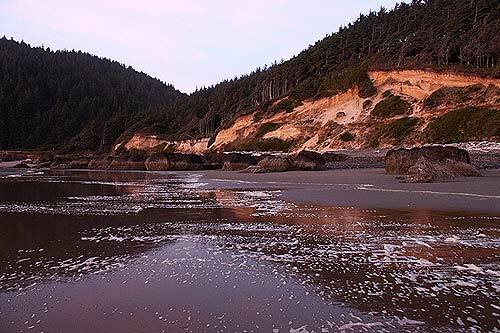 More photos of the Oregon coast below.